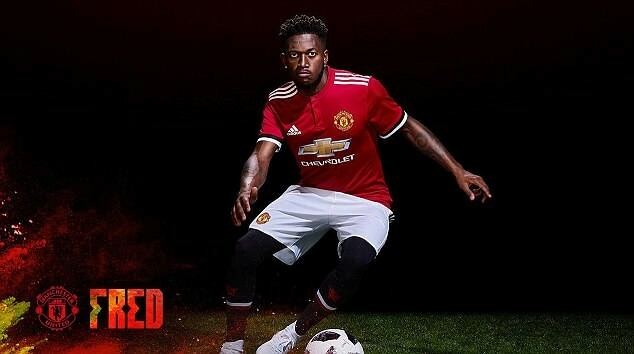 Manchester United has completed the signing of Brazilian star Fred on a £ 52 million contract with Shakhtar Donetsk. The 25-year-old was presented Thursday afternoon after signing a five-year contract at Old Trafford with the option to extend it for another year. In reaction to the latest addition to his squad, United coach Jose Mourinho praised the agreement by saying that his "creative brain and vision of passing" were the main reasons behind his signing. 'Fred will complement the qualities of our other midfielders, which we need; his creative brain and his passing vision will give us another dimension to our game, "he said on the club's official website. "I am very happy that he joined our club and I think our players know how important he can be in our team." When signing for Manchester United, Fred said: "This is the biggest club in the world and I am delighted to be part of this incredible team. 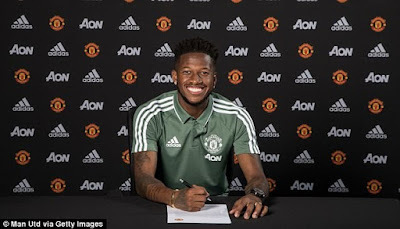 He is now the second signing of Manchester United this summer after the arrival of Portuguese striker Diogo Dalot earlier this month.